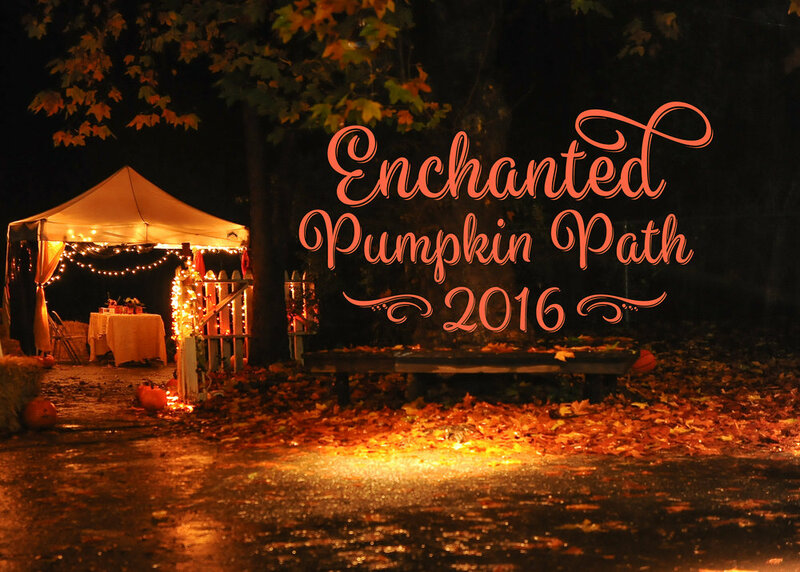 A perennial favorite Halloween event that brings anywhere from 800-1000 people to our campus to partake in the magical Path and activities. 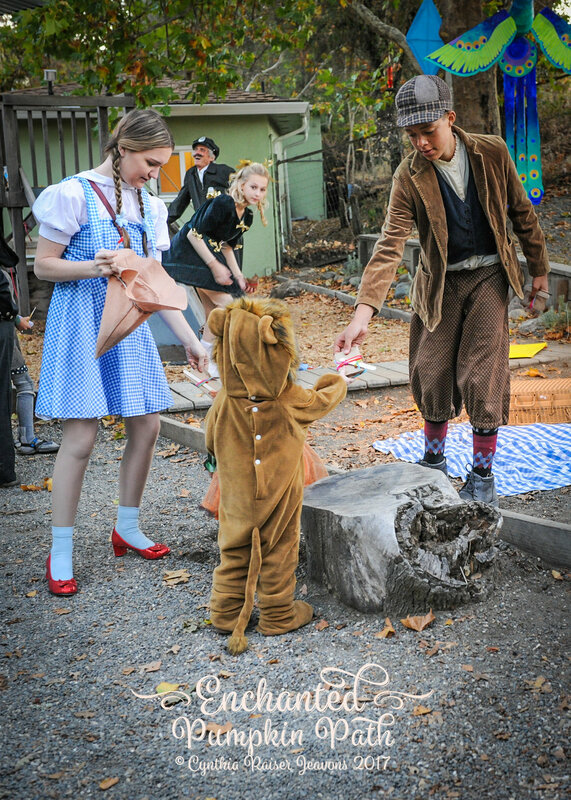 The Path itself consists of a series of storybook vignettes created with props and actors throughout the Kindergarten and Preschool play grounds. Path participants walk along the path from scene to scene entertained by lively actors. Families emerge from the Path onto the school blacktop where several children’s games are offered. 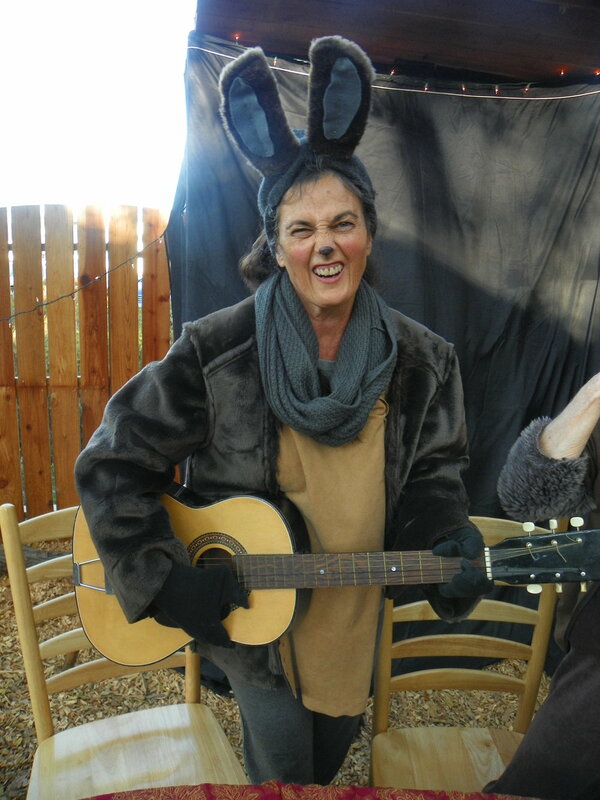 Parents and children enjoy story-telling, crafts, and an indoor play space. For many people, the Path is their first time on campus, and their first exposure to Waldorf education. 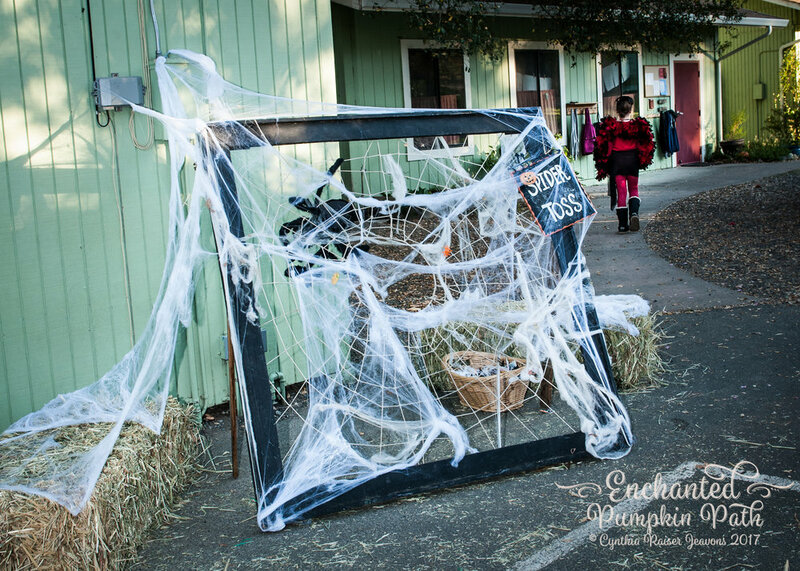 From Father Time to the Smokey Cauldron Café, it is an exceptional Halloween offering and a lovely festival for us at The Waldorf School of Mendocino County.